 first check whether your municipality or borough is served by the Montreal SPCA. Fill out the form at the bottom of this page so that we can open a file and publish the animal’s information on our site without delay. Regularly check the list of animals found on our site; a photo and date of arrival are included for each animal. If you believe that one of the animals is yours, contact us as soon as possible at 514 735-2711, extension 1, or by email at perdu@spca.com. Visit our shelter without delay and stop back regularly. Even though our team keeps a record of lost and found animals, and tries to find their owners, you are the only person who can identify your animal with 100% certainty. Therefore, for best results, come to the shelter as often as possible to look for your companion. To reclaim a lost animal at the Montreal SPCA, visit the reception desk between 1 pm and 9 pm, any day of the week. Please bring a picture of your animal and a document (vaccination record, medication order, recent bill, etc.) confirming his/her identity. We have established these measures to make sure that only the rightful owner reclaims an animal and to protect all the animals located in our stray section. If possible, temporarily host the animal at your home (or ask a neighbour to do so). If that is not possible, bring the animal to our shelter as soon as possible between 9 am and 9 pm, any day of the week. If you cannot transport the animal, call 514-735-2711, extension 1, so we can arrange pick-up. You may be charged for transportation. Please be aware that it may take us up to 24 hour to make the pick-up. Contact your city hall, borough office or local animal-control service to obtain the contact information of the pound or shelter in your area. Follow our tips to find a lost animal. Take the animal to your home temporarily (or ask a neighbour to do so). 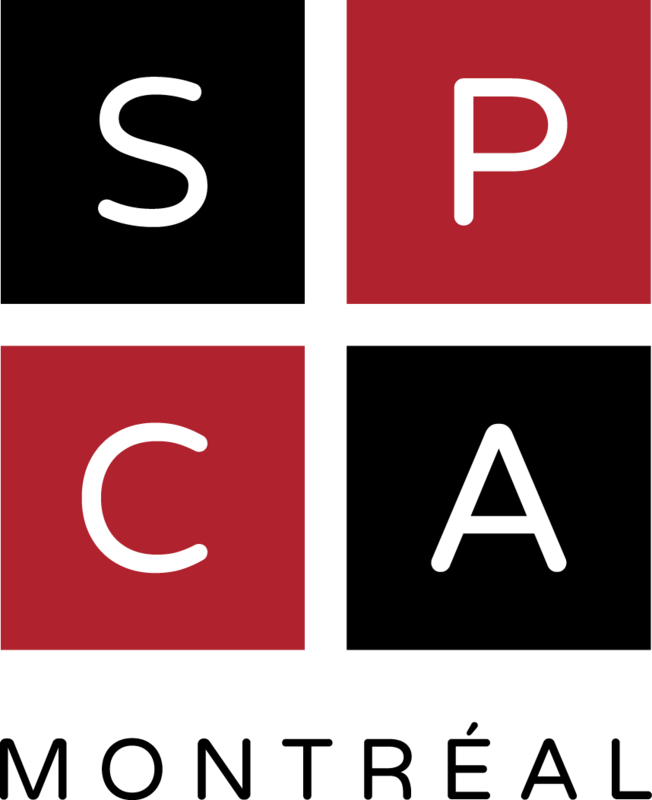 You have lost or found an animal in an area that is served by the Montreal SPCA? Fill out the form at the bottom of this page so that we can open a file and publish the animal’s information on our site without delay. If a cat, is he/she declawed? Does the animal have a collar? If so, is there a tag? If so, what is the identification number on his/her collar tag and what is the name of the microchip company? Please include photos (in colour) of the animal with this form.